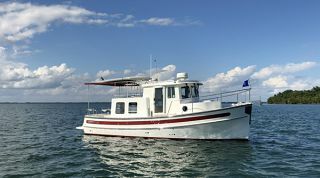 LUKE BROWN - SENIOR SALESMAN BOB OFFER JOINS THE TEAM! 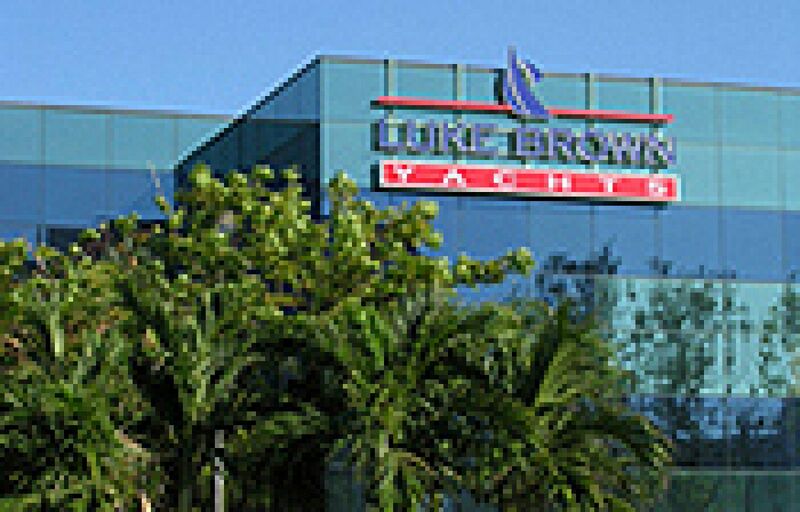 In the past years, LUKE BROWN has been the forerunner of internet marketing. 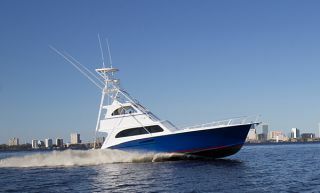 Customer negotiations, search engine maximization, etc., all ensure the best marketing tools available in the industry. 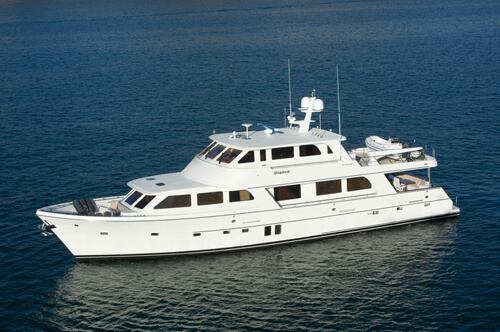 More importantly, coupled with a truly experienced staff, we offer more than most brokers . 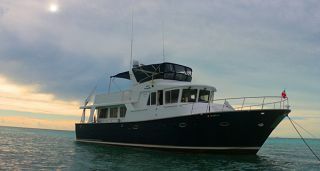 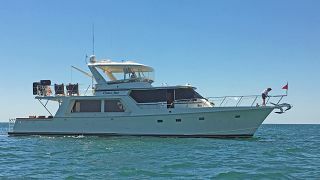 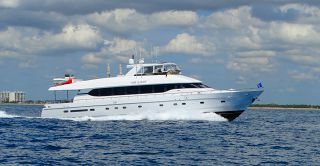 110’“LADY A” soon to be for charter as “ ESTANCIA” where he acted as the BUYERS AGENT with Merle Wood & Associates acting as the seller’s agent. 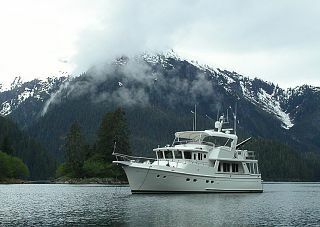 Bob now has a really nice 39’ INTREPID for sale listed with the same customer. 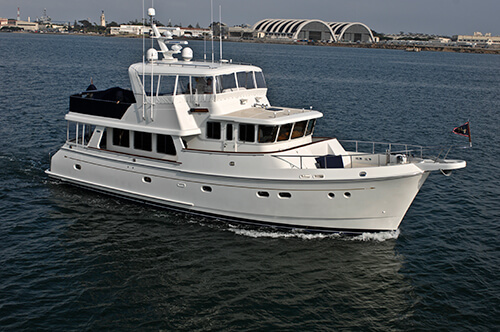 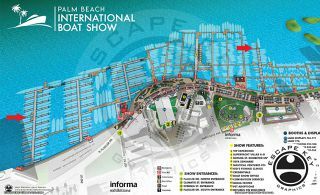 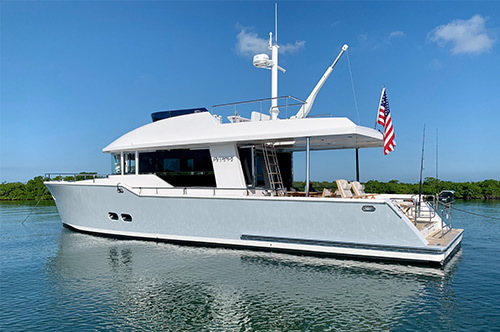 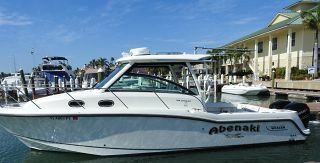 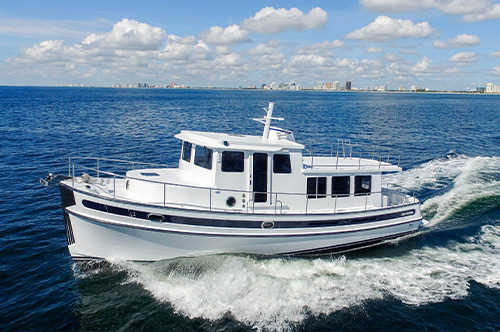 In addition, Bob Offer has sold five smaller vessels during this period, and is looking forward to adding to the already fine-tuned and experienced team at Luke Brown.